Successfully saved Chocolate Gelato Without Ice Cream Maker to your Calendar. You can also save the ingredients to your Grocery List. 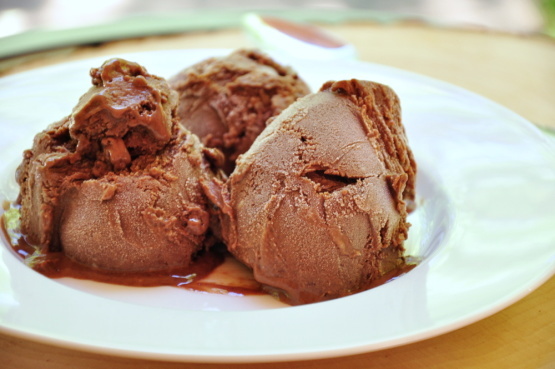 Make and share this Chocolate Gelato Without Ice Cream Maker recipe from Food.com.